From understanding the housing markets and mortgage assistance to educational resources, we are here to help guide you to tools and resources homeowners and homebuyers need. 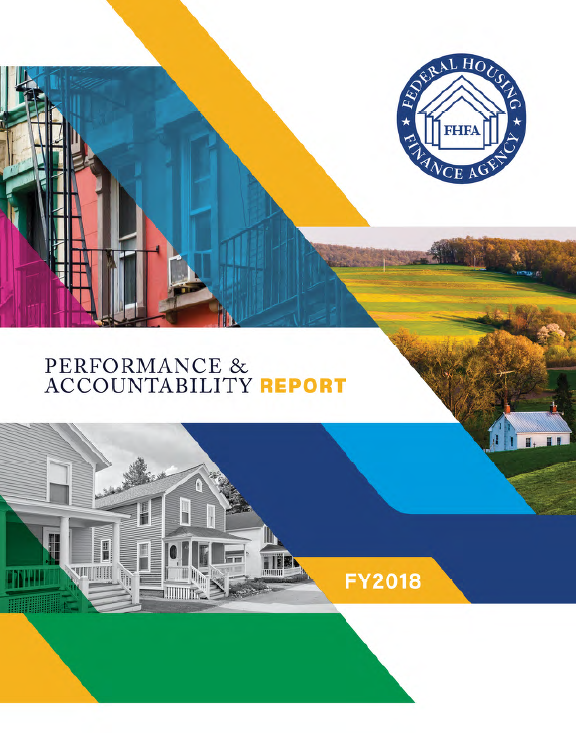 Preventing foreclosures and maintaining credit availability for refinances have been priorities for the Federal Housing Finance Agency (FHFA)—and so is providing resources to America’s homeowners and homebuyers. If you are looking to buy a new home, refinance an existing home or avoid foreclosure, the information in this section may help you find the answers you need. 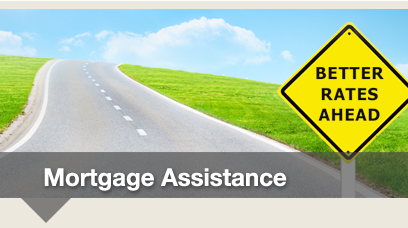 If your mortgage is underwater or your property threatened by foreclosure, you may find the information in Mortgage Assistance helpful. 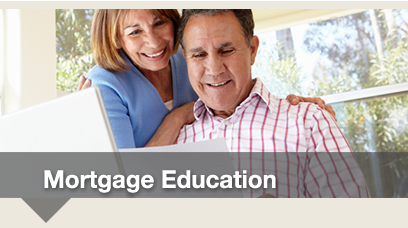 If you are purchasing a property or trying to navigate the financial housing market, visit Mortgage Education for information from shopping for a mortgage to avoiding scams and federal resources. 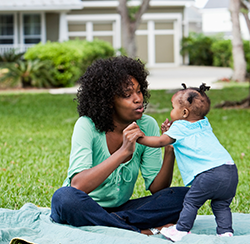 FHFA is here to provide resources to America’s homeowners who have been affected by the housing crisis. HARP may be the right resource for homeowners who are not struggling to make their monthly payments but have seen a drop in value of their property. Complaints, Concerns, and Questions can provide assistance to those having issues that involve the entities FHFA supervises and regulates. Learn more about the financial impact and process of buying and owning a home, and how to avoid mortgage scams. Tips for Homebuyers provide the groundwork for those buying a property. Tips for Homeowners includes resources to help you understand your mortgage and prevent foreclosures. Avoid Scams provides tips to understand how you can avoid and prevent scams, and provides help resources if you already are a victim.